These instructions are not for replacing the Stihl Disc Supplied to Stores. You need to be logged on to the computer that the STIHL Communication package has previously been installed on by the user. Close this programme – it is the icon on the tool bar and needs to be logged out and closed. From \\DEVSRV\Software\VFP\Installers\Stihl Catalogue Creator Sync Setup transfer into Infprogs on the Server. Open Sprockit to check the Stihl Supplier Account and the Data Path – Screen shot. *From Infprogs right click and run as Administrator. Leave as this path – it is directed to the Local Computer. When finish is selected the screen below appears. The Interval between Extractions – 360 minutes should be sufficient but this can be changed. The Data Path, you can double click in this field or type in the path if necessary. The path to Extract to will be as below, you can navigate to it. The first time this is filled in the system will sync and then exit - you know this is happening as there is a status bar in the top of the screen. Show Extractor will open the Orange box. Once the Sync is performed a text file is sent to the STIHL Service Communication folder. To ensure the install has worked open that is sitting on the Toolbar. This is the STIHL Service Communication Program. The Bin Location, Stock on Hand, On Order and Min are imported from Sprockit. Reserved is not. If this screen appears you need to restart the computer at the time – not later. 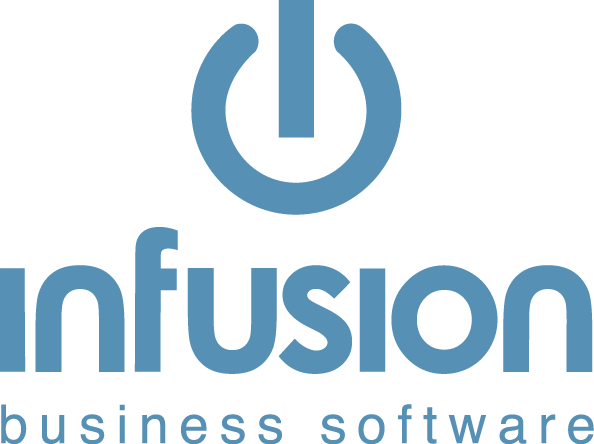 Double click on Infusion Catalogue Creator Sync Setup and double click on the Infusion Catalog Creator Sync Setup to see the Uninstall prompt. To see what is being imported, close the SSC and open the C:\Program Files (x86)\STIHL Service Communication\bin\plugins\data the import file will be available there. Any queries regarding Stihl Service Communicator are to be directed back to Stihl.